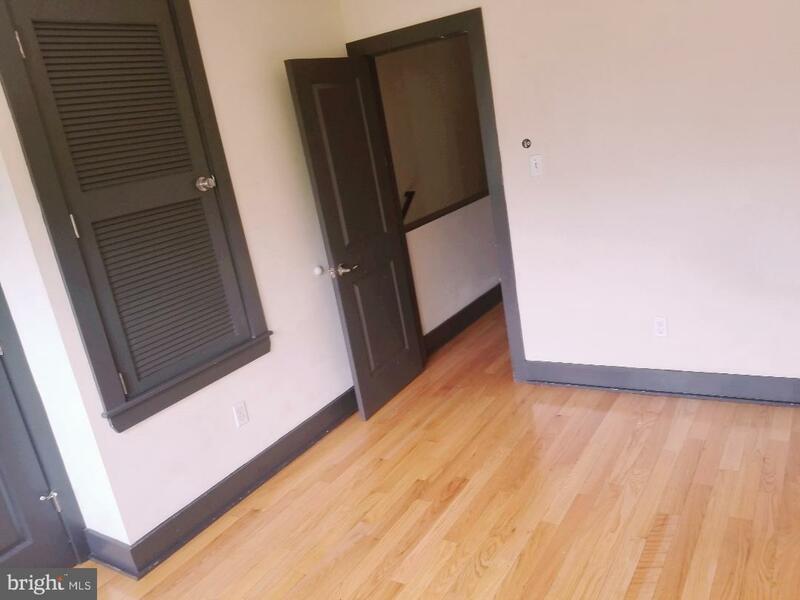 TEMPLE STUDENTS This Unit B(2 FL) has 6 bedroom, 2 full baths, 2 floor layout is a must see. 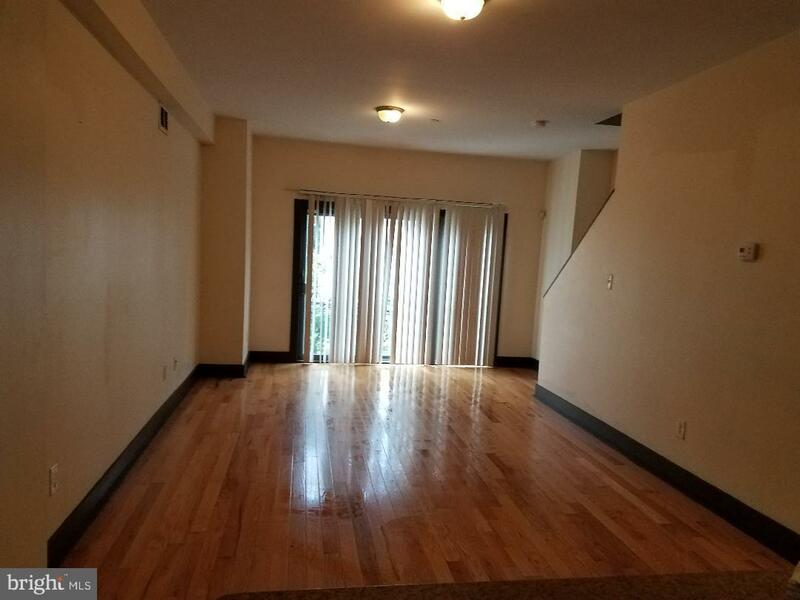 Modern construction with stainless steel appliances, granite counter tops,hardwood flooring in all bedrooms and washer and Dryer in each unit. 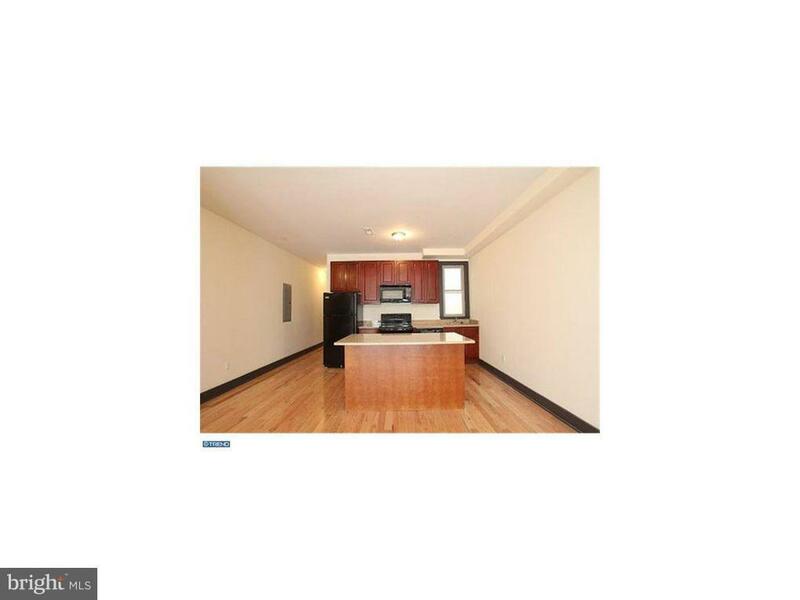 Located in the Temple University area steps aware from campus, close to transportation, shopping and center city. 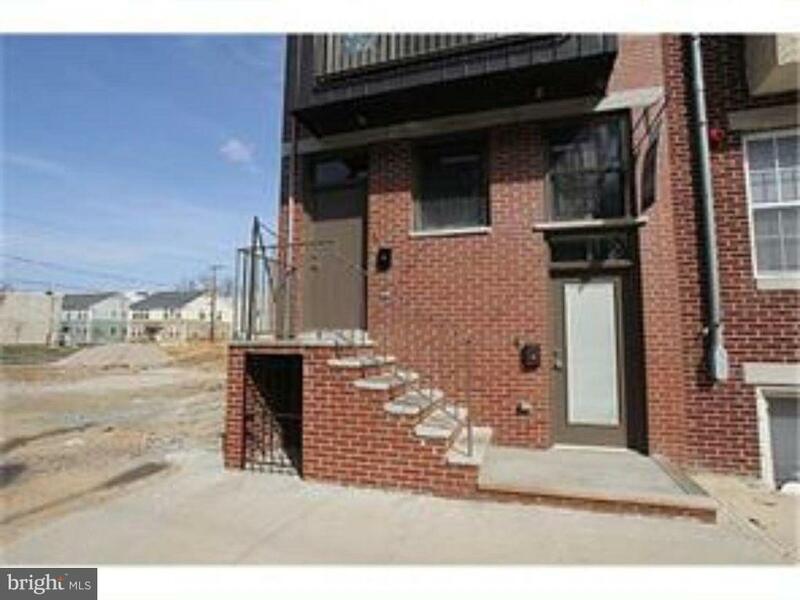 Please take the time come see this 3 story complex.